Setting up your Satellite Broadband service is easy! Just use the Ethernet cable RJ-45 provided by Big Bend Telephone to connect one computer or multiple devices. 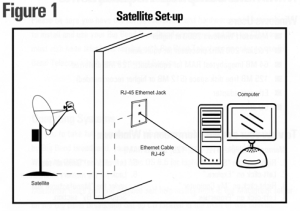 Setup in Figure 1 is a single computer setup. If you wish to add multiple computer go to Figure 2. 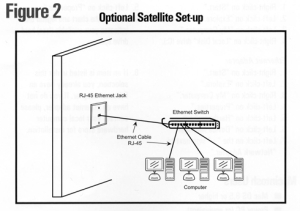 Figure 2 Multiple computer setup using a switch. • 200 MB free disk space • Ethernet adapter or wireless adapter if using a wireless router.